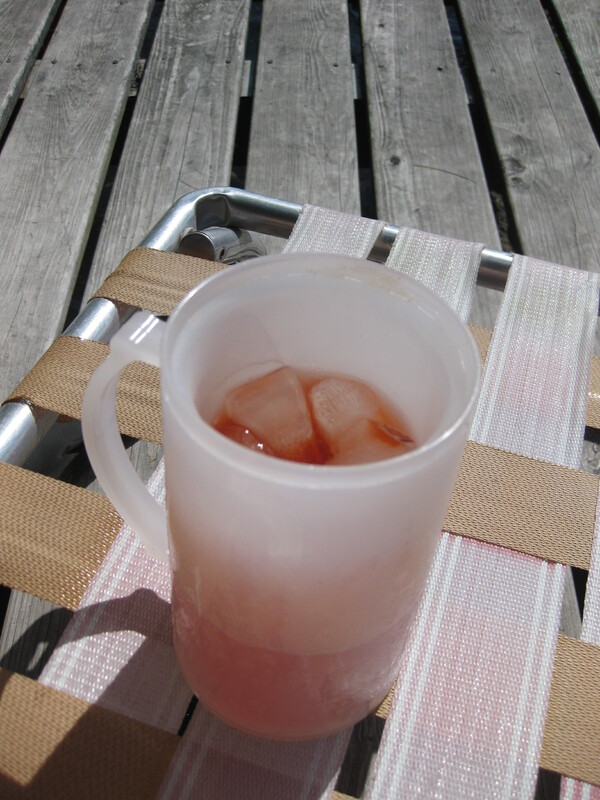 You are currently browsing the tag archive for the ‘Campari’ tag. 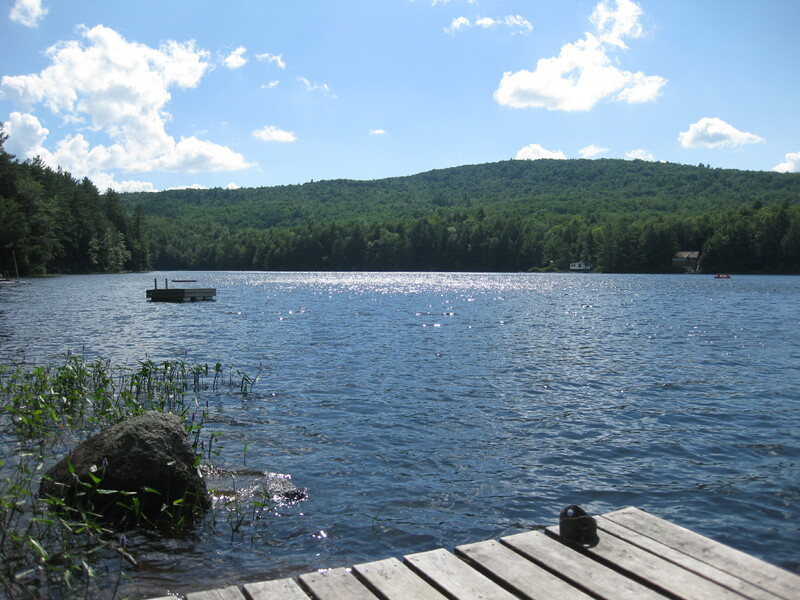 Each summer I tend to gravitate to a particular spirit. Past summers have featured the sweet elderflower St. Germain and the herbalicious Chartreuse. 2010 has been the summer of Campari. The Italian bitter apertivo turns 150 this year, so why not celebrate it? I know that Campari is an acquired taste for many, but I just love it. I love sipping it with soda water and an orange twist and I have been enjoying Negronis like it’s my job. Part of what I love about Campari is the shock to my taste buds. Even though I know that the flavor will be an intense bitterness, the bright garnet color deceives me. The first sip is always a bit of a surprise, but as the flavor settles in I savor the complexity and the dryness. I love spirits that keep me on my toes and Campari definitely does that. 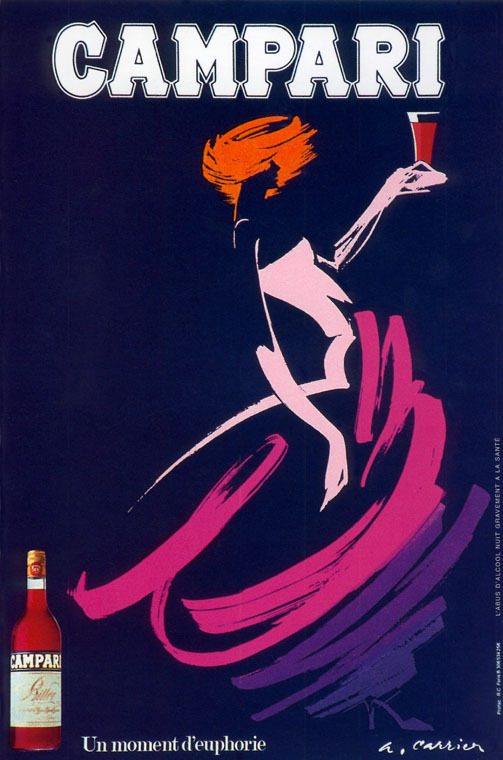 Campari was created in 1860 by Gaspare Campari. 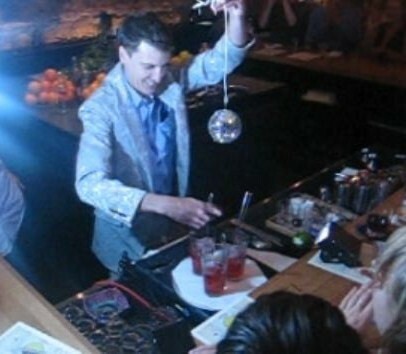 A talented bartender, he was successfully mixing drinks at the Bass Bar in Turino by the age of 14. His recipe (still kept secret today) included a combination of herbs, spices, barks, and fruit peels. The result is a wonderfully bitter flavor! 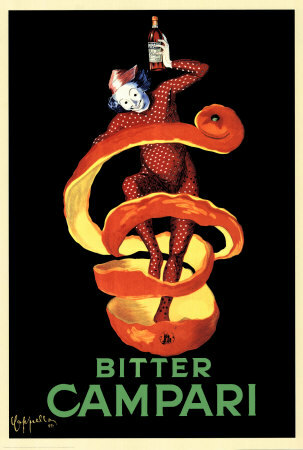 Throughout its history, Campari has created some amazing art work to promote their product. They are Italian, I expect nothing less. I’ve included a couple of my favorites here. To the summer of Campari and another 150 years of this delicious stuff. Salute!